How about you enjoy a relaxed stay in the beautiful island of Gozo? Then look no forward! 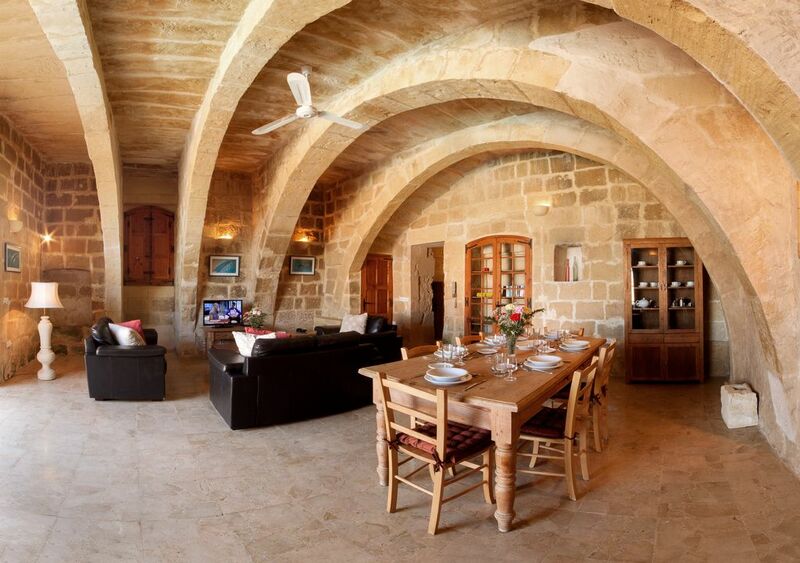 Gozo Farmhouses are offering three of their most beautiful farmhouses with a 30% discount!